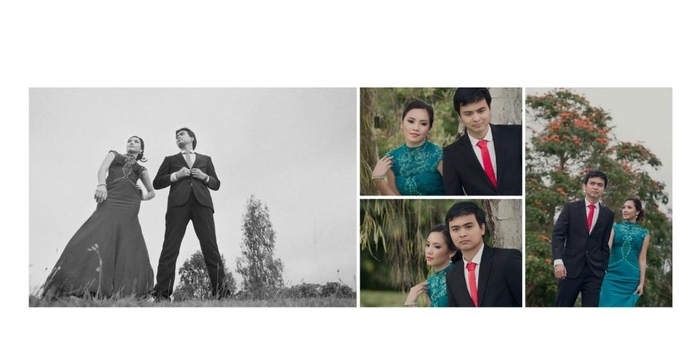 Winter Sonata: Diane + Gerald Prenup! 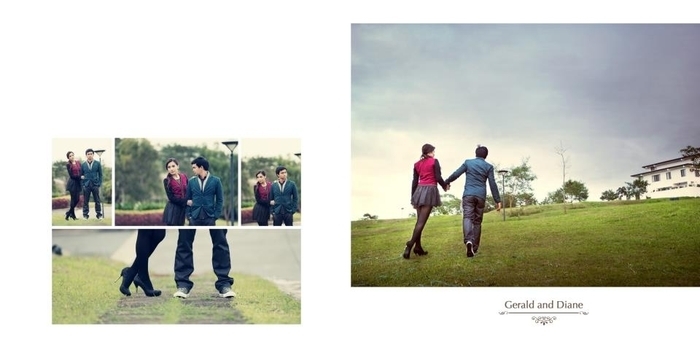 Two months ago (I think), I styled for a winter inspired prenup shoot at Ayala Greenfields, Laguna. I love out of town shoots coz it also serves as a mini vacay for me (even if it's just for a few hours). 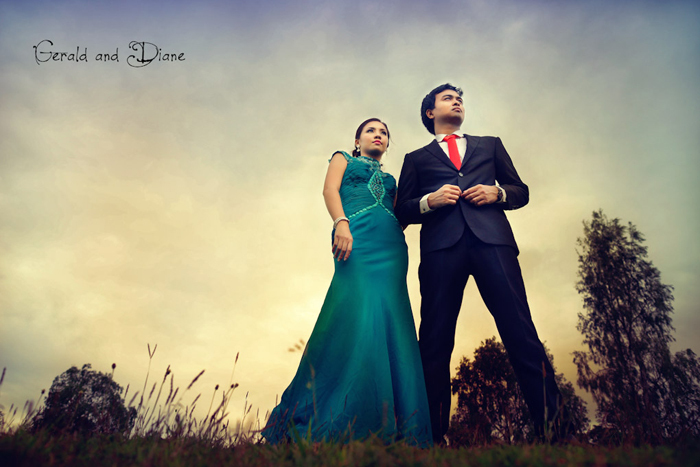 Diane and Gerald were not just any client, they are both photographers/videographers so they really know what they want. They're super easy to work with though. Since their theme entail lots of layering, bet na bet ko talaga. Haha. Here are photos from the shoot! in fairness, it's really cold outside! Congratulations again Diane and Gerald!!! 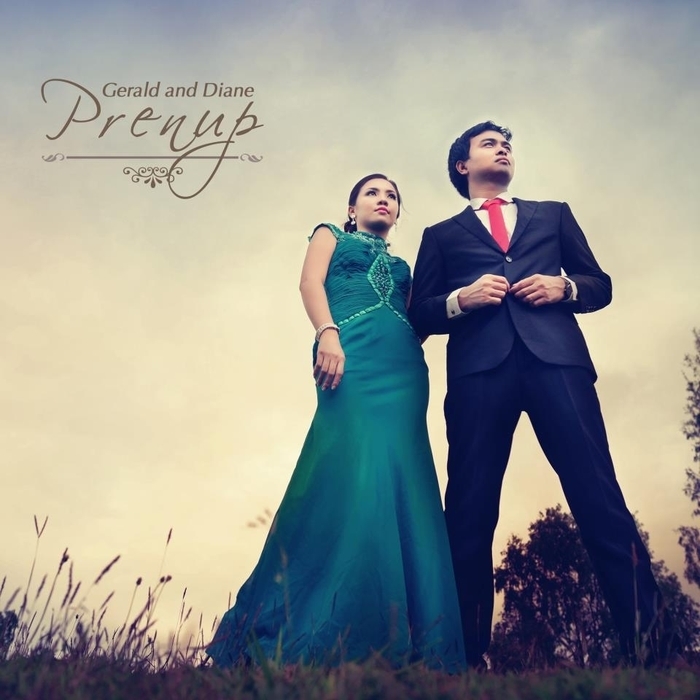 :) I have a few more prenup shoots to style, can't wait to share them with you! My favorite kind of shoot. :) Spreading the love. Hee. 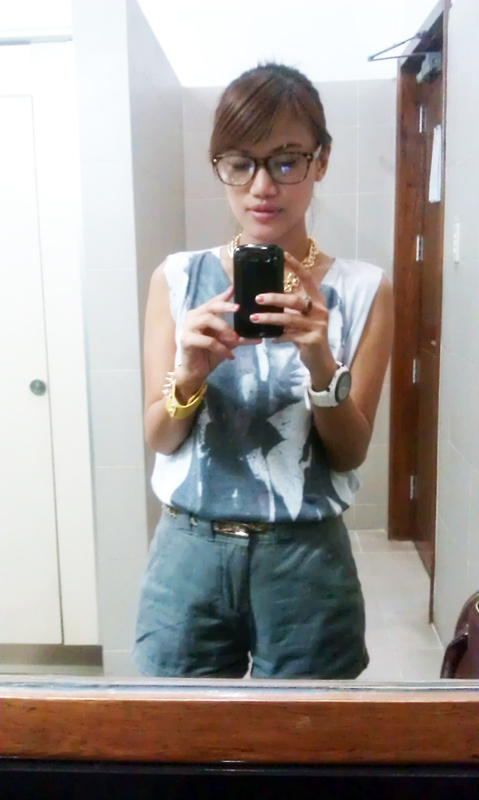 *for styling inquiries, email me at isabelipac[at]yahoo[dot]com! Wow! how i wish pag ako ang mag prenup ikaw ang stylist!